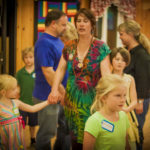 Beginner friendly English Country Dance in Napa, to live music by The Late Bloomers (Rebecca King and friends). 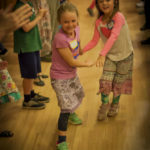 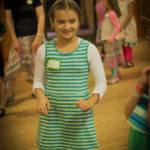 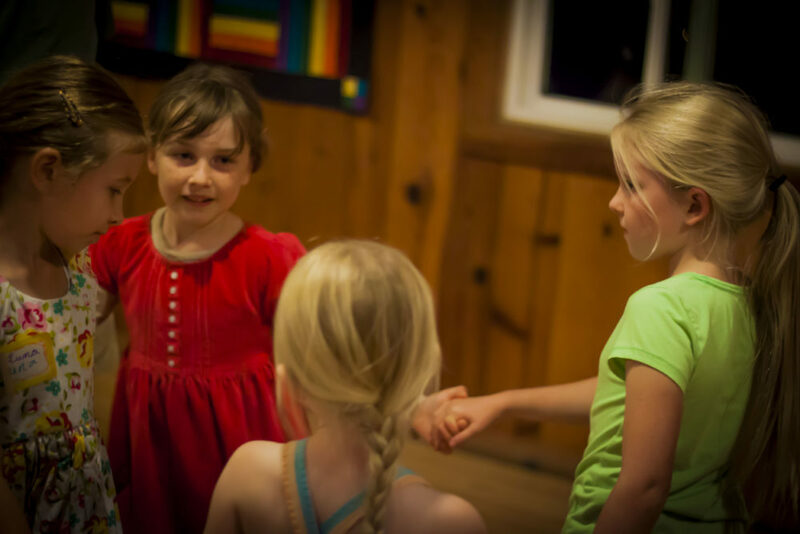 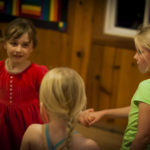 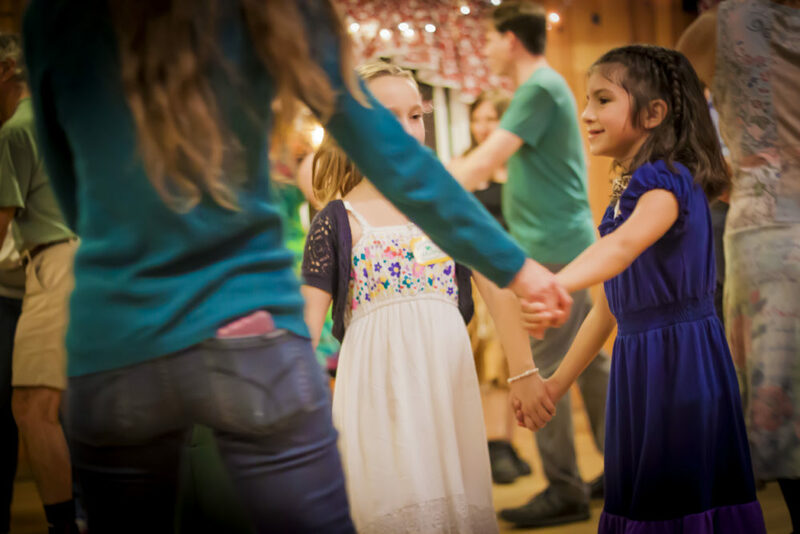 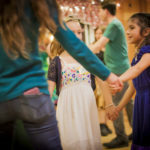 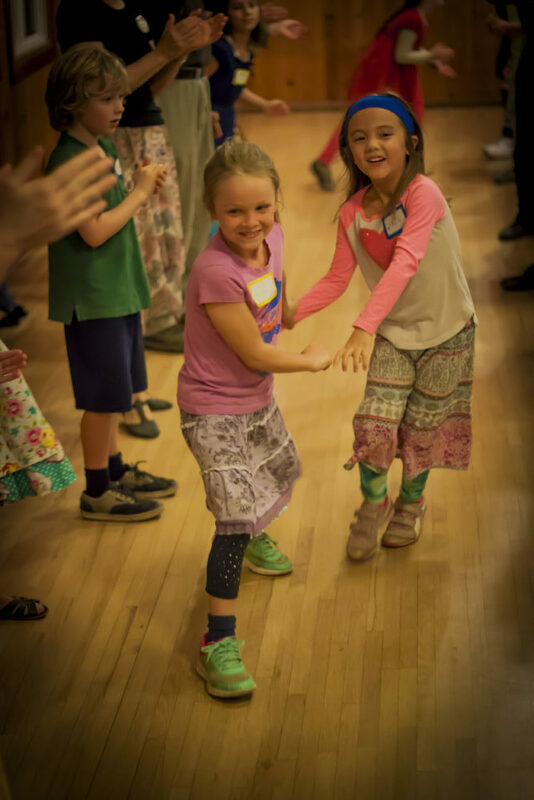 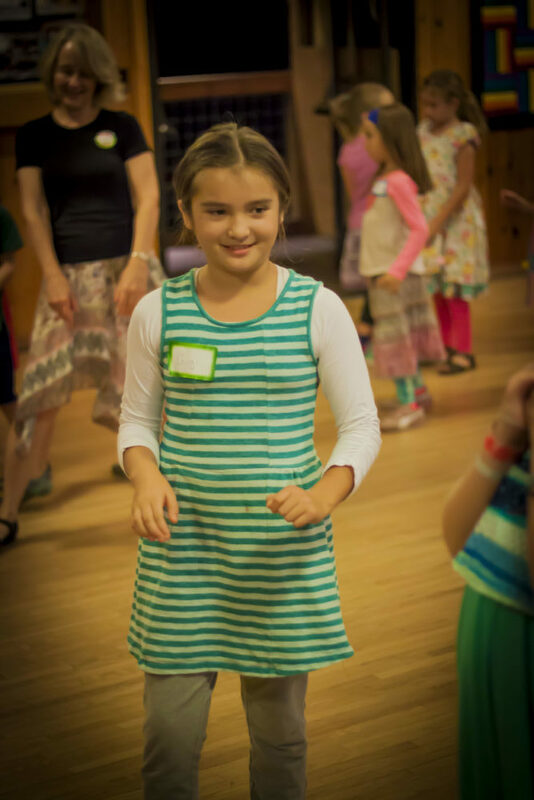 We focus on learning basic patterns and dances in a friendly community. 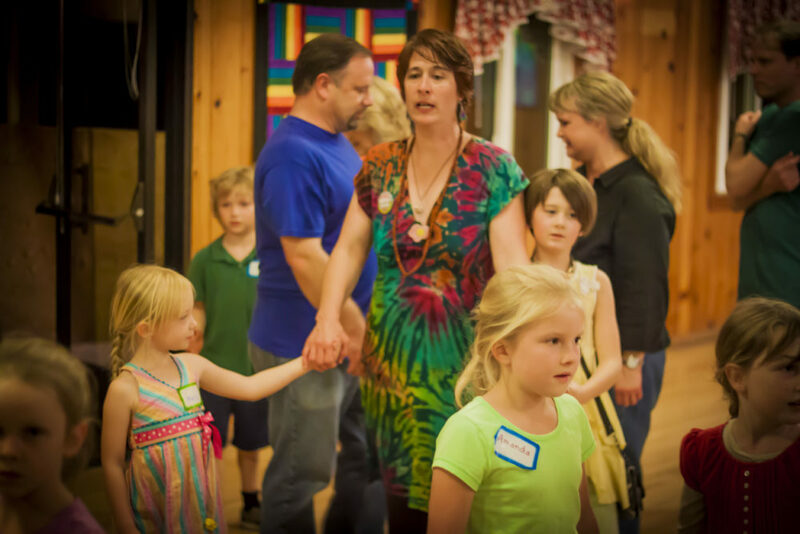 Beginners and experienced dancers welcome. Calling by Bonnie Richardson.